Monster contracts have been my favorite quests so far in The Witcher 3: Wild Hunt. Mainly because I just want an excuse to explore the world and discover something new. Preferably that something new is a hideous new creature or foe that I’ve never had the pleasure of fighting before. It’s time to get to know Jenny O’ the Woods and hope she doesn’t want to hug it out. The Witcher 3: Wild Hunt was released on May 19, 2014 and is available on PC, PS4, and Xbox One. 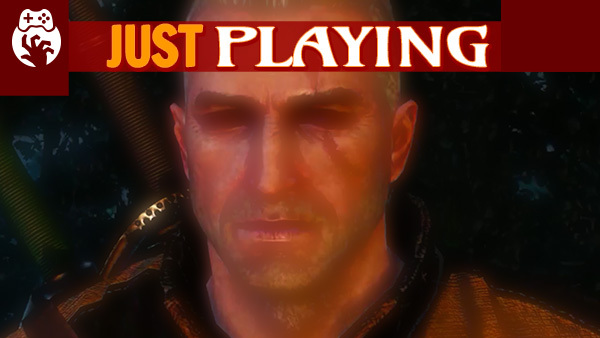 Played The Witcher 3: Wild Hunt – Wild What?